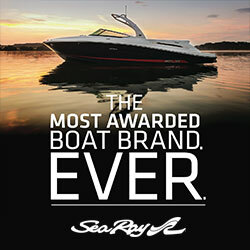 Exceptional value joins quality and style in the widely popular 275 Sport. Stainless steel hardware, non-skid flooring, and battery on-off switch are standard. 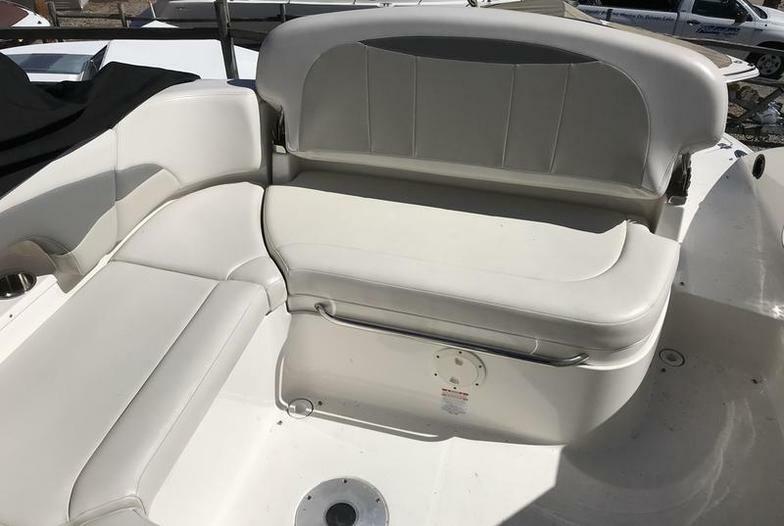 Storage is abundant...under the seats, in the helm, in a wakeboard sized floor locker and there's also a cooler under the seat. 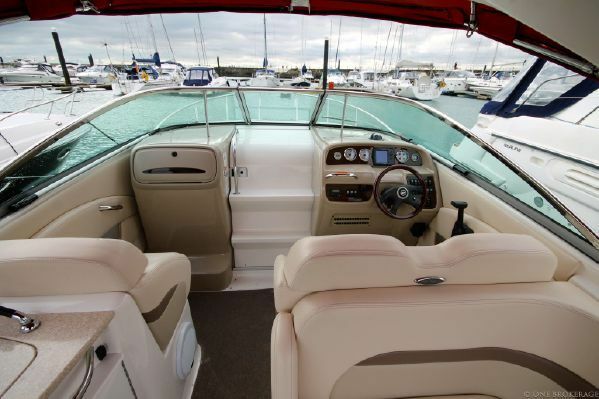 The Chaparral SSi 275 is an exceptional boat. 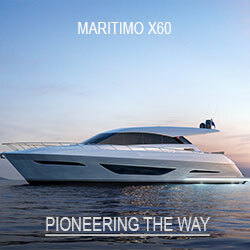 Extended V-Plane performance delivers wakeboard pulling power and efficient midrange. 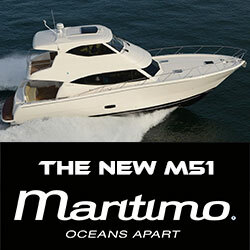 A full windshield with alminium frame and clear view curved glass, a moulded cockpit drainage system, circuit breakers on the dash and stainless steel cleats are designed to weather the tough marine environment. 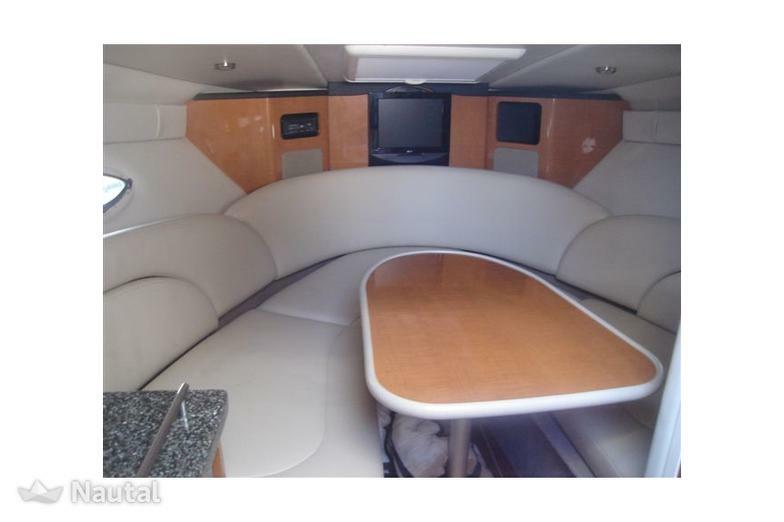 A nice interior cabin and enclosed head ensure comfort for a short weekend getaway. 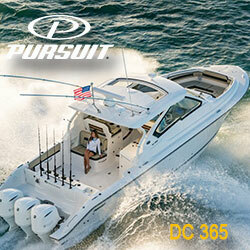 Name your watersports pleasure and the Chaparral SSi 275 Sport will delivers. 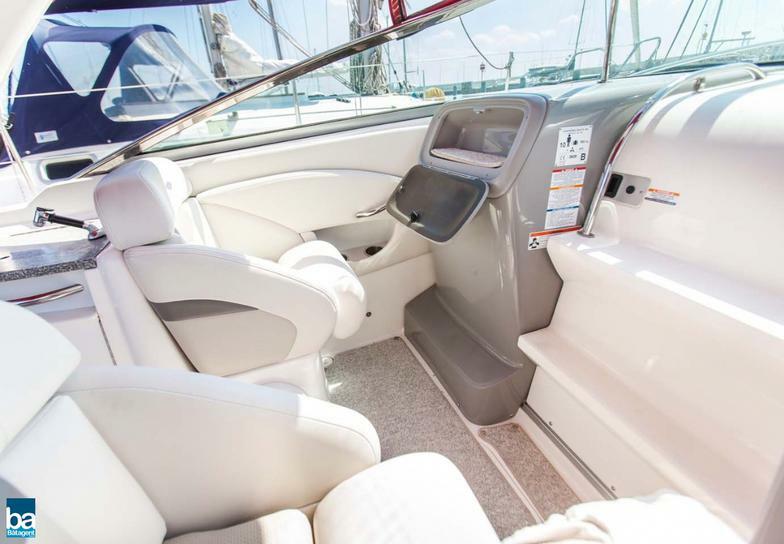 This boat is especially ready to cruise and available to view at our Raffles Marina dock for a price that will please and get you started right away! 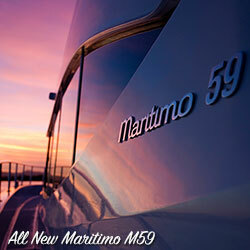 A recent new engine replacement means this boat will offer many years and hours of on-water fin to the next owner.